I really like the lines and curves of a guitar. Photography Tip: If you don’t like a what you see, move closer. Take the guitar photo; above it makes it more interesting by moving closer. I can't resist shooting a guitar. Nicely done! 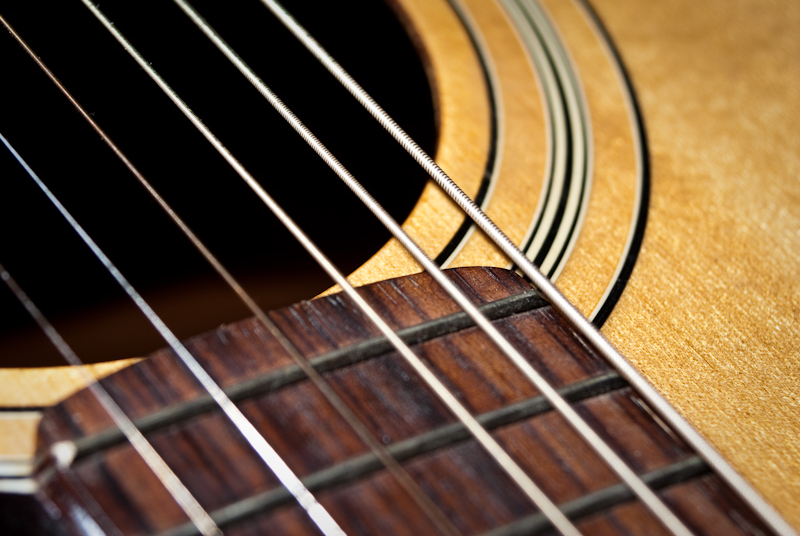 Never thought to shoot a guitar, but you are right…it's a beautifully crafted intstrument. You captured the detail so well…great shot!